A variety of enrichment programs are available for Preschool students through JA After School. Having dance, computer, basketball, tennis, TaeKwonDo, gymnastics, and drama offered on campus is a great benefit for parents and students, says Hope Burford, assistant director of After School. Drama Kids is a recent offering that is currently enrolling students. “Our programs, offered by qualified vendors, give students a chance for enrichment while they are on campus. After pick-up, families can go straight home without another activity and have more family time because the student has already had his or her outside activity. So many parents have thanked us for this,” says Burford. 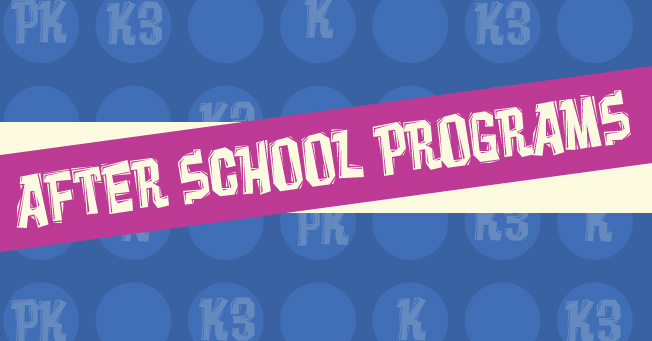 The newest program offered for Kindergarten is Drama Kids, which is enrolling now for the spring semester. Students can be in the cast of a spring performance. Call or email Laura McQueen for more information.